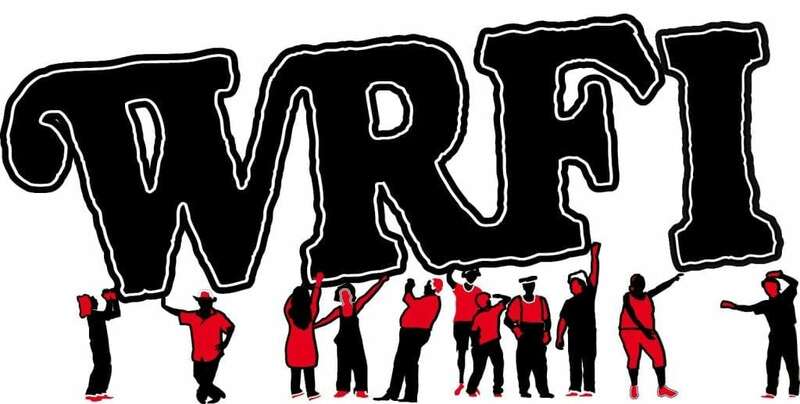 Josh Fox will be featured in an interview with producer Ryan Clover on WRFI News… so stay tuned!!! Emmy award winner, Oscar nominee, and director/narrator and producer of Gasland, environmental hero Josh Fox has made fracking a household word. 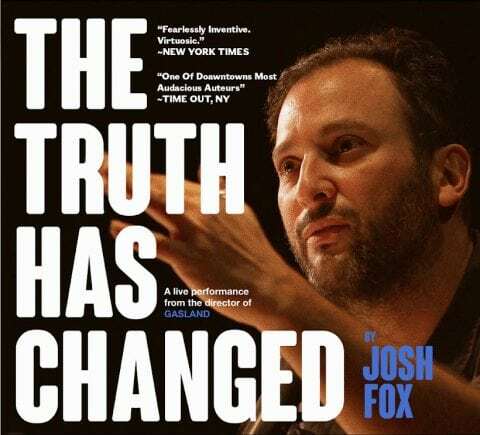 A leader of and hero to the environmental movement, Fox brings his solo LIVE performance, The Truth Has Changed, to Bailey Hall on the Cornell campus on August 24 at 7:30 pm. Southside Community Center at the desk near the entry (305 South Plain Street). Tickets are limited to two per person and audience members will have to be in their seats by 7:15 or they will lose their seats. Cornell will have their own distribution system that will open for students on August 20. There is parking in the Forest Home Drive parking garage which is a short walk to Bailey Hall. Call TCAT for bus information. There are very few that run after 10 pm. Call TCAT for information. Utilizing his skills as a master storyteller, the show chronicles Fox’s experiences as a first responder during 9/11, the fracking wars, the relentless smear campaigns against climate scientists, the BP oil spill, hurricane Sandy, the sweat lodges of Standing Rock, the catastrophic heating of our planet, the 2016 election and so much more. After Fox’s Ithaca performance he takes his show to New York City, where it will be filmed by HBO. Then he hits the road to battleground states and performs until the election.